Our ongoing commitment to high quality homes and commercial buildings means we need certifications to back up what we say. Our ISO certification is a quality management principal that was designed with a strong customer focus, which is in fact a requirement for certification. 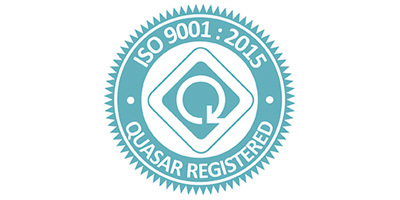 It is also based on continual improvement in order to ensure that all customers of ISO 9001 businesses consistently receive quality products and services. Peace of mind is a high priority for new home owners. It is imperative that new homes have guarantees of workmanship and structural integrity. 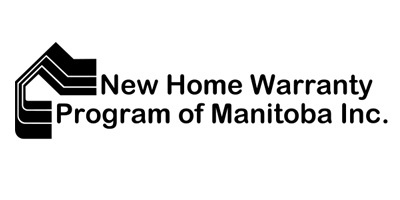 The Manitoba New Home Warranty Program insures precisely that. The program is broken into two main sections. A one year warranty against materials and workmanship, and then the one through five year warranty against major structural defects. This is a transferrable warranty if you sell your home within 5 years of construction. To learn more about this warranty, click here. 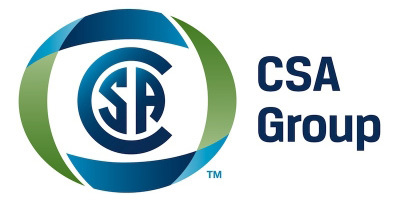 We adhere to CSA Group standards in order to attain accreditation. These standards consist of construction safety, performance, building materials and more. Certification starts with a testing period with a CSA Group representative overseeing this project from start to finish.